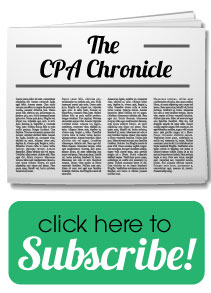 When you hear year-end tax planning, when do you think that planning should occur? Many people are under the misconception that you can wait until December to start planning your finances for the tax year—this is absolutely not the case! 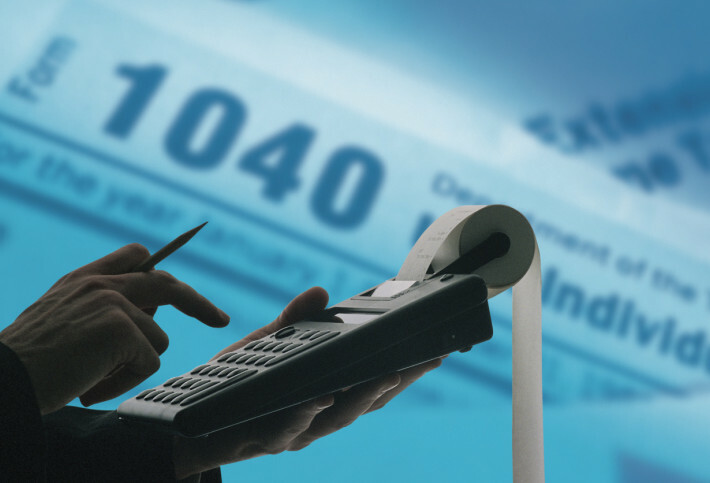 December 31st is the cutoff date to make any tax moves for the current filing year. This means that you need to plan well before the deadline, so that your finances are all sorted out in time for you to make decisions by the end of the year. Here are 10 tips to help investors with their year-end tax planning strategies.